Brussels Griffon have seen their popularity soar in the advent of social media. However, it was Jack Nicholson’s film, As Good As It Gets, that put this breed in the spotlight. While Brussels Griffon Hollywood star Verdell helped Nicholson to scoop an Oscar, this breed was popular with Belgian royalty long before their appearance on the big screen. Indeed, these dogs were rather unglamorously used to hunt rats in stables in Brussels, Belgium. However, they’ve climbed the doggy social ladder to become a big Instagram hit. Brussels Griffon (otherwise known as Griffon Bruxellois) may be small in size but have huge personalities and are very expressive, which isn’t surprising given their caricature faces. They are often described as having human faces and they can be found with two different styles of coats and in four different colours. The Brussels Griffon have a less than glamorous beginning. It is believed that the breed are descendants of Smousje, which was a small dog used to hunt small rodents in stables. This could explain their popularity with Belgian coachmen. They were bred with toy size breeds to reduce their size and vary their coat types. Having come from rather modest beginnings, Brussels Griffon became popular with nobleman and royalty in Belgium in the late 19th century, which prompted an upturn in their fortunes. Indeed, Marie Henriette of Austria, who was also known as the Queen of Belgians, took a great interest in Brussels Griffon and started to breed the dogs to secure them international acclaim. The Griffon Bruxellois was first registered with the Belgian Kennel Club in 1883. It would take Great Britain 14 years to form Griffon Bruxellois Clubs, while the first association in United States of America wasn’t formed until 1945. While Dachshund saw a dip in its popularity during the World Wars, Brussels Griffons were left on the brink of extinction after the period of conflict. Indeed, there were few remaining in Belgium. It was down to Griffon Bruxellois Clubs in the United Kingdowm that the breed was protected and allowed to flourish once more. As Good As It Gets helped the breed to achieve greater notoriety in 1998, while they have featured in movies such as the First Wives Club and Gosford Park. 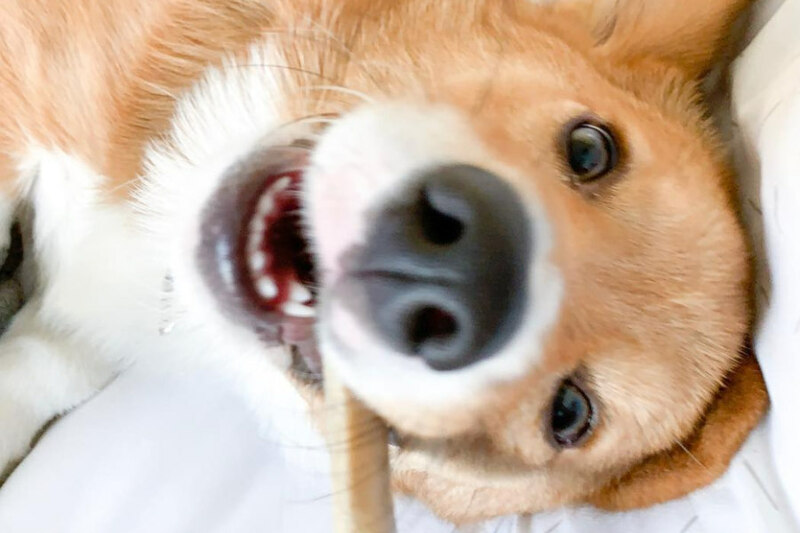 While Wikipedia claims the breed has never been “numerous or popular”, social media’s fascination with toy dogs has helped these distinctive dogs achieve greater fame. Brussels Griffons are descendants of Smousje, a small companion dog in Belgium. 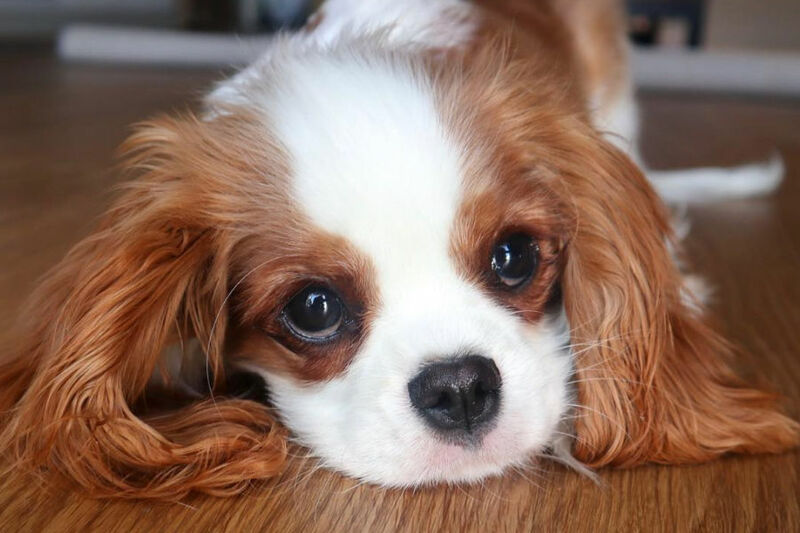 However, it is believed that the breed was crossed with black Pugs, King Charles Spaniels, the Ruby Toy Spaniel and the Affenpinscher to result in this small but resilient dog. 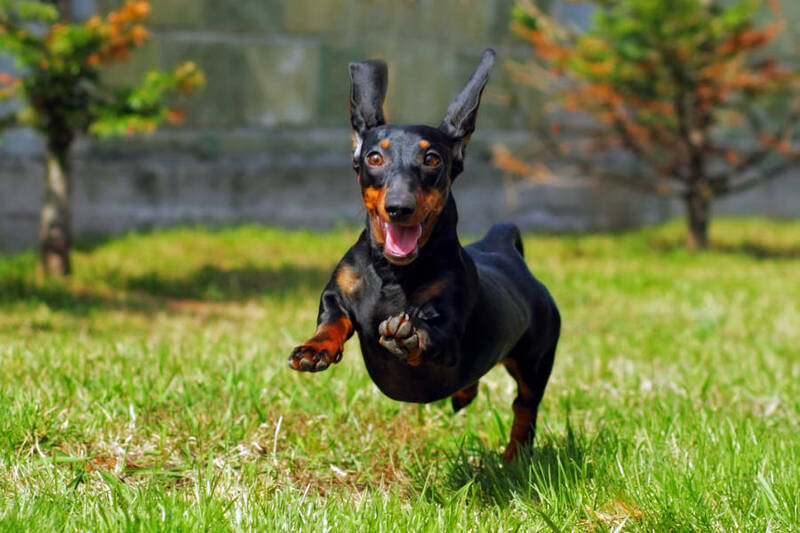 Faults in breed that saw some pups born with a short, black coat led to the Petits Brabançon. Another toy breed from Belgium, which are similar in appearance. While the Brussels Griffon are small in size, they are quite compact. The average size of this dog is 9 to 11 inches (230–280 mm) tall, the Brussels Griffon’s average weight is between 8 to 10 pounds (4–5 kg). What colours are Brussels Griffon? 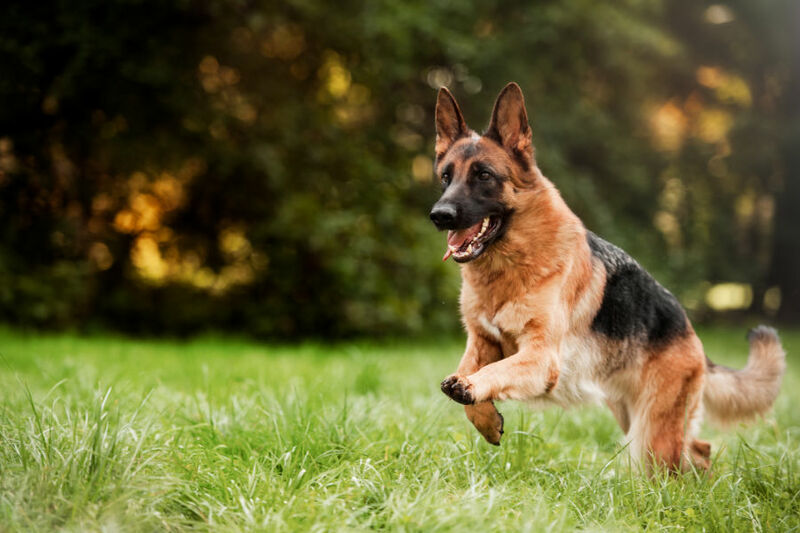 The breed come in four different colours: red, a black and red brown called belge, black and tan, and black. Brussels Griffon have two different coat types: rough coat or smooth coat. The rough coat Brussels Griffon tend to sport a trademark beard which is another attractive characteristic of this breed. However, this does require care if you want to avoid your pooch having some rather smelly facial hair. Another notable trait of this petite breed are their ears. They are located high up on the head. Their ears tend to be cropped, which means they are usually erect, but this procedure is optional. These dogs may be petite, but they have big hearts and personalities. Brussels Griffons are very loyal to their human companions. Indeed, they love affection and attention from their owners, which is perhaps why this breed does so well when it comes to the elderly. They have a reputation for being a comical dog, and not just because of their facial features. While this breed is very caring and loving, don’t be fooled! Brussels Griffon are wily given their background of hunting rodents, such as rats, in stables in Belgium. They are a rugged and sturdy breed, possessing the ability to climb like cats. While they may not possess nine lives like their feline friends, they have just as much bravery and curiosity as cats. Brussels Griffon do come with a number of potential health problems. It is good practice to consult with a veterinarian before purchasing to be aware of what potential issues could affect your canine companion. Like most toy breeds, the Brussels Griffon can be a fragile breed. Even something as simple as sitting on your dog by accident could be potentially fatal. They are susceptible to fracture, concussions and being attacked by larger dogs. 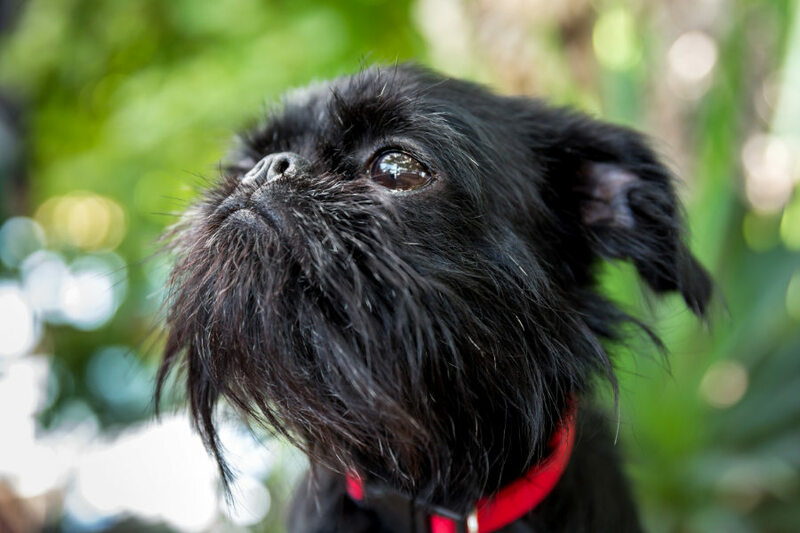 Given black Pugs and King Charles Spaniels were used in the development of this breed, it is inevitable that Brussels Griffons have a deformed structure that can lead to an array of different health problems. Notably, this petite Belgian breed can suffer from respiratory problems. Brachycephalic Syndrome affects dogs with a smaller muzzle and noses, which means their throat and breathing passages are undersized or flattened. Other respiratory issues such as an elongated soft palate, stenotic nares (deformed nostrils) or Everted Laryngeal Saccules (blockage of the wind pipe) could be potential problems. They have protruding eyes, as is common with their Pug relations, and could succumb to eye defects such as cataracts or a general infection in the eye. 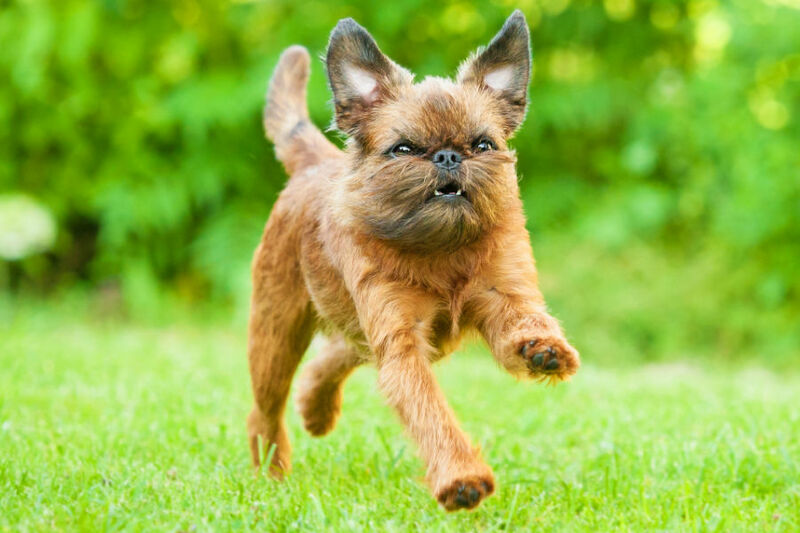 Like other small breeds, Brussels Griffon can suffer from hip dysplasia, which is thought to affect almost half of small dogs, while luxating patella (loose knee joints) is another common problem. Females tend to have a lot of complications when it comes to giving birth to litters. Indeed, it is tough for them to conceive and when they do, a caesarean delivery is often required. It is not uncommon for just one puppy to survive in the litter. Despite the numerous potential health issues listed above, Brussels Griffon dogs have an average life expectancy of 12-15 years, although some members of the breed have reached the ripe old age of 20! Do Brussels Griffon require a lot of exercise? How much do Brussels Griffon puppies cost? Given this breed remains quite rare, Brussels Griffon puppies don’t come cheap. According to Adoptapet.com, you should expect to pay anywhere between $800-$4,000 for a Brussels Griffon puppy. This is hardly surprising given that female Brussels Griffon dogs have such difficulty given birth. If you are fortunate to find a member of this breed that needs a loving forever home, you should still anticipate paying around $300 to cover costs of adoption. The breed tend to get on well with other dogs and pets, although as always, they will do better if introduced to another pooch at a young age. While this dog is surprisingly sturdy given its size, they may not be suited to a household with children under the age of five, who would not handle this adorable pooch with care. Brussels Griffon are good watchdogs, so they will alert their owners if a stranger is approaching the house. In fact, it isn’t just humans that will get these dogs barking. They have been known to bark at other animals, cars, and even the weather. Their excessive barking could become a nightmare for owners living in an apartment complex or with neighbours nearby. It is advisable to enlist the help of an experienced dog trainer to help tamper this problem and stop your Brussels Griffon from barking too much at a young age. 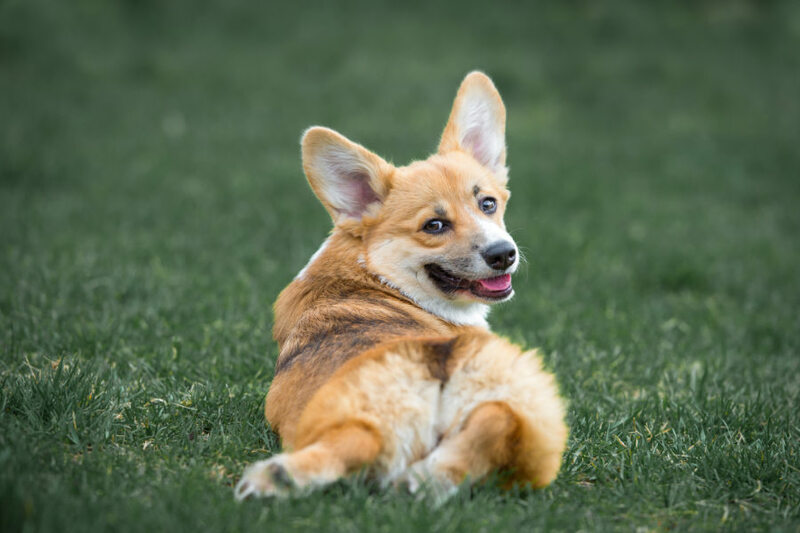 This breed does have a reputation for being stubborn, which some owners might find infuriating. 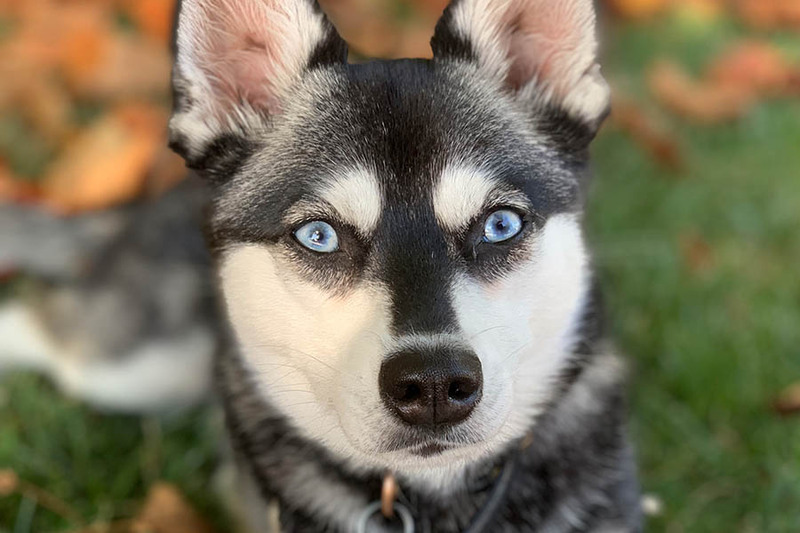 Like other toy dogs, they can have a mind of their own and require training from a very young age to ensure you get off on the right footing with this beautiful but rambunctious dog. The owner needs to establish their authority to prevent a potential rebellion in the household. Another issue that has affected Brussels Griffon owners is housebreaking. This can be a long process with any breed, but these dogs have a notorious reputation for being difficult to potty train. Some suggest that you should recruit a dog trainer to help start this process at the earliest opportunity. Even if you are willing to embrace the challenge without an expert, it is good practice to start the potty training process in their early days. Do Brussels Griffon suffer from separation anxiety? 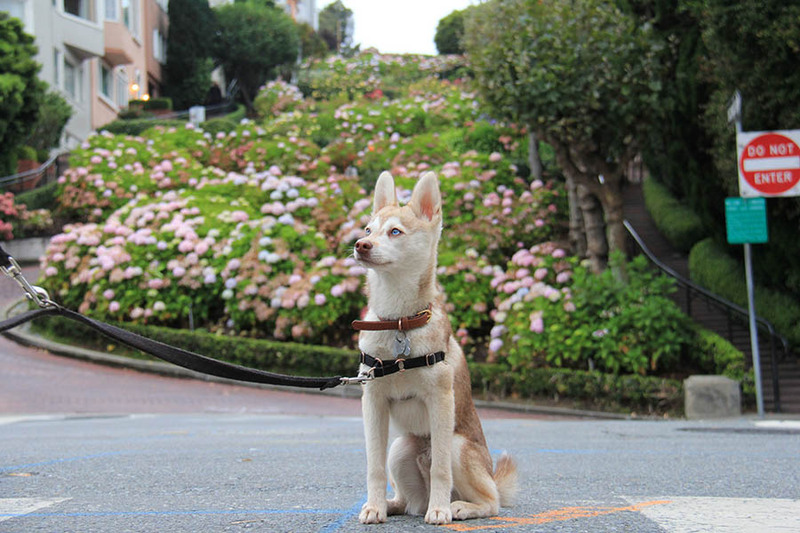 Like Alaskan Klee Kai, this pugnacious breed do suffer from separation anxiety. As mentioned above, they can become very attached to their human companions given their reputation as deeply loving and caring dogs. However, the other side of this adorable trait is separation anxiety. According to ASPCA, this is a condition which is “triggered when dogs become upset because of separation from their guardians, the people they’re attached to”. 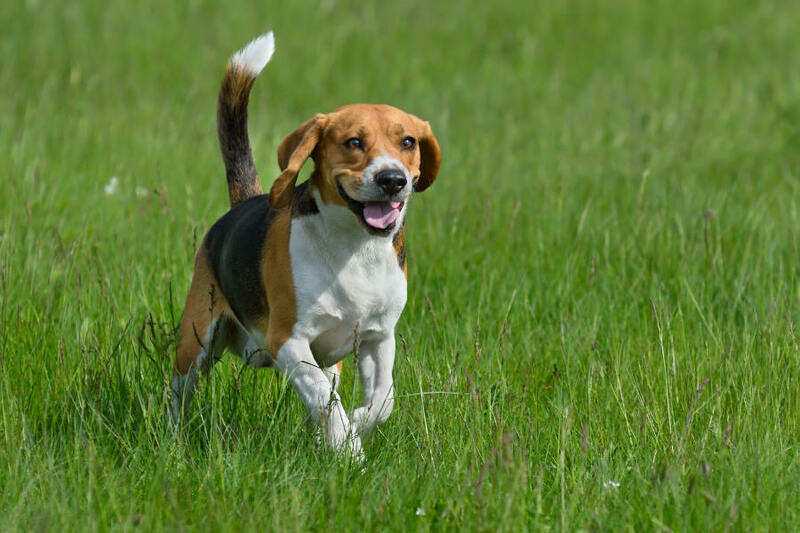 This could manifest itself as excessive barking, howling or even screaming, urinating, chewing, digging – and much more. The solution is to educate your dog that it is at least tolerable to be left alone. 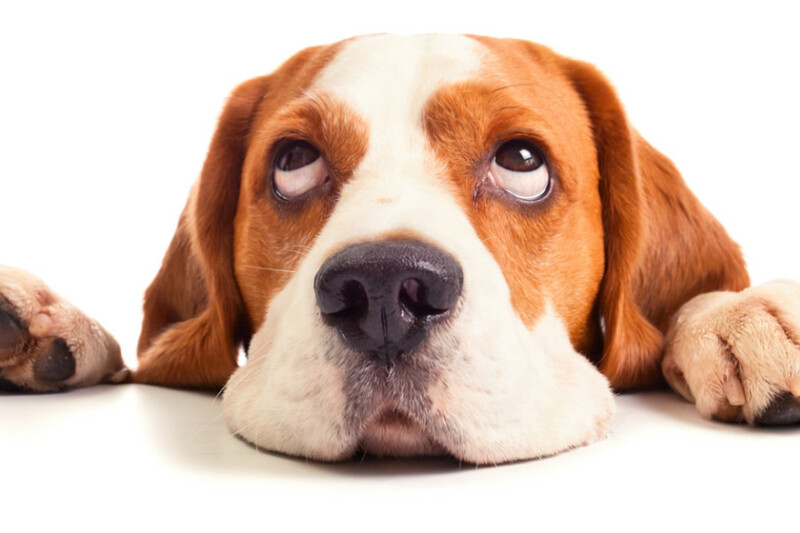 Hours and hours of patience and practice can be required, while an expert dog trainer can help to alleviate the issue. 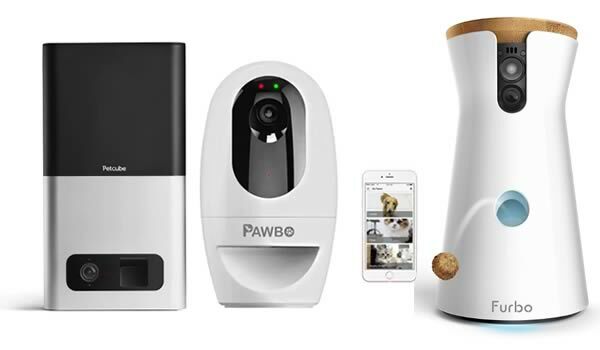 Simple solutions such as leaving the television on, purchasing a dog camera or using essential oils could help to lessen separation anxiety. Smooth coat Brussels Griffon do require a weekly brushing but are otherwise quite easy to maintain. However, the rough/wire coat Brussel Griffons can require lipping and trimming every few months. Some suggest that professional hand stripping is necessary to remove dead hair. It can depend on the owner. Given black Pugs, King Charles Spaniels, Ruby Toy Spaniels and Affenpinschers were all thought to have been used to create this toy dog, it probably shouldn’t come as a surprise that a number of popular mixes have been established. Perhaps the best known combination is the Brussels Griffon Terrier mix. As Good As It Gets propelled one Brussels Griffon with the stage name Verdell to Hollywood fame as it starred alongside Jack Nicholson. Pretty Little Liars actress Ashley Benson has a little Brussels Griffon called Walter. @squidthegriff: Brussels Griffons need a lot of love. If you have love and plenty of time and attention to focus on these little guys and you can 100% involve them in your family life, then they are a great fit for you. If you don’t have the time, energy or love to give…please don’t get a Griff. The Brussels Griffon almost became an extinct breed during the World Wars but have since rebounded thanks to some breeders in the United Kingdom. They are a small but robust breed that have agile and elegant movements. 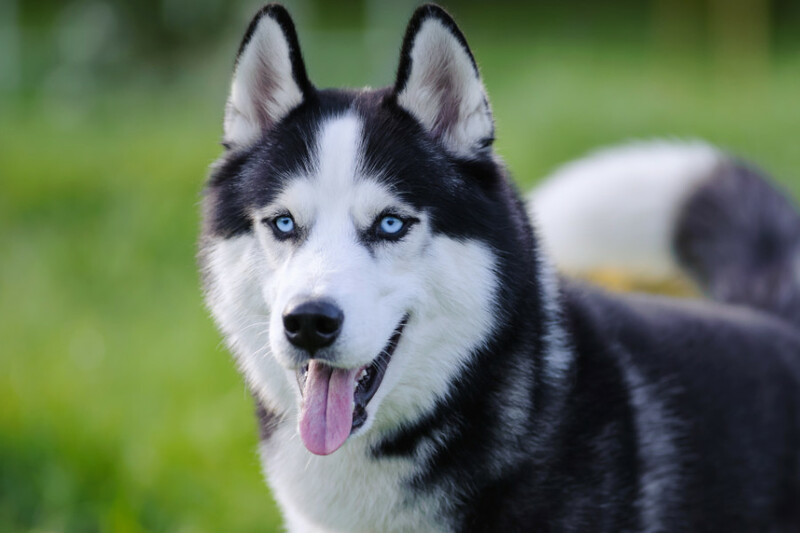 They come in two different coat types and have four different colours, which allows for varierty in the breed. Potential owners should be prepared for regular grooming and walks, although these dogs don’t require a lot of exercise. For those who have a lot of time to devote to their dogs, this is a great breed because they love to be the centre of attention. Firm training is required, although there is room for fun to ensure you get the best out of this breed.